Of all five senses, sight is considered the most important sense of all. 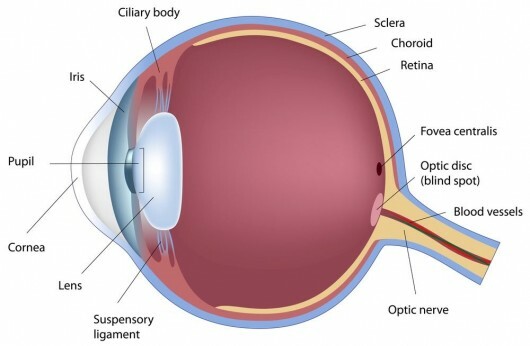 A human perceives approximately 80% of all information from his or her environment through sight. The eye allows us to see and interpret the shapes, colors, and dimensions of objects in the world by processing the light they reflect or emit. Human eyes are able to see in bright or dim light, but are unable to see objects when there is no light. This is because the eye changes light rays into electrical signals, then sends them to the brain, which interprets these electrical signals as visual images.